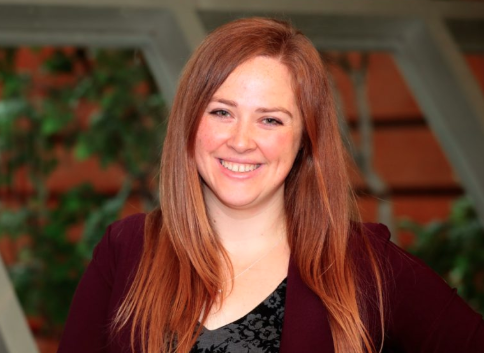 Erin is currently a postdoctoral fellow under the supervision of Prof. Yingfu Li at McMaster University. Her research uses nanoscale technology to solve real world problems. Erin uses a special kind of DNA, the molecule we think of as the containing the “genetic code” to make up our bodies to build tiny technology. She has made sensors and therapeutics for applications ranging from agriculture to human disease. Recently, she was awarded the NSERC and L’Oréal-UNESCO For Women in Science 2018 Supplement, which recognizes research promise, mentorship, and outreach. Erin has been actively involved in science outreach and mentorship for over 10 years. She has also been involved with Girl Guides of Canada for over 25 years. In her spare time, Erin has taken and taught traditional Canadian step dancing, and traditional Celtic (Scottish and Irish) dance.